November 11 is Veterans Day. It is a day to remember and celebrate our men and women who have served in uniform. It also gives us a chance to reflect on the origins of the Red Cross—serving combat wounded on the Civil War battlefields. Clara Barton began our mission caring for wounded warriors more than 130 years ago, and today, we continue it with renewed vigor and commitment. We serve veterans on more than 100 VA hospitals around the country, and help tens of thousands of veterans every year. In addition, the Red Cross currently represents hundreds of veterans before the Veteran Board of Appeals, and we accept approximately 10 – 15 new appeals claims cases a month. Our service does not end there. We have also met many of our volunteers across the country who take off their military uniform, and continue to serve as veterans. 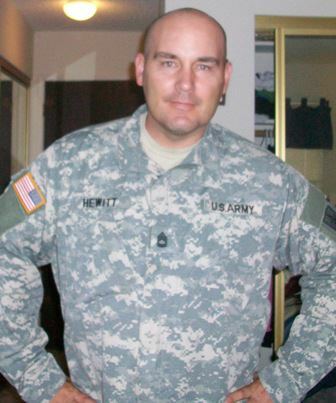 We want to specially recognize those that serve the Gold Country region with passion and dedication; especially, our Service to the Armed Forces Mr. Tobrin Hewitt who leads that department with energy and a positive outlook. The Red Cross is the second oldest Congressionally-chartered Veteran Service Organization, and the oldest Congressionally-chartered Veteran Service Organization non-profit, with more than 150 registered and Red Cross chapter-affiliated Veteran Benefits Advisors representing thousands of Veterans. 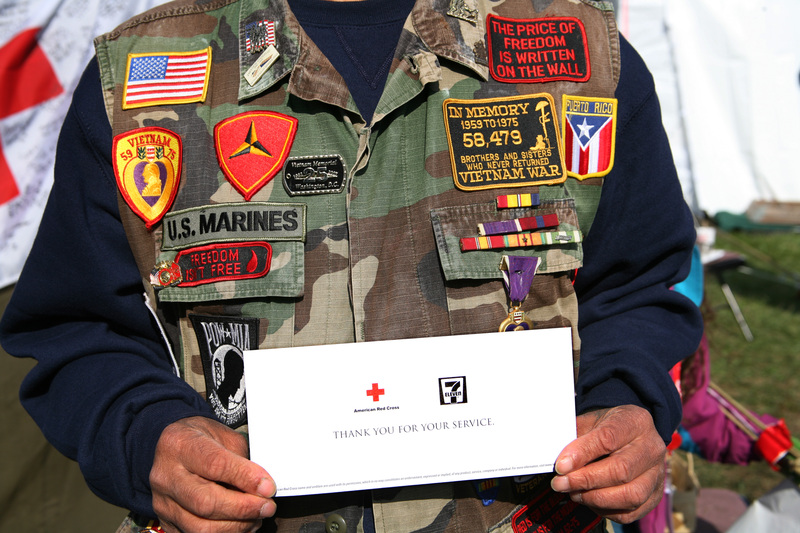 All told, today, our Red Cross Volunteers provided 1.25 million hours of service to our veteran and military family community last year alone. We also value talent, skills and leadership of our veteran employees—having committed to hiring 1,000 over the past three years, we exceeded that mark by 300. For the first time ever, the Corporate Diversity office will field a new team-member resource group for our veteran and military family employees and volunteers in 2016! This Veterans Day, the Red Cross will lead and support more than 300 ceremonies and events across the country, showing our continued commitment to our nation’s finest and their families. This Veterans Day, and every day…we will continue to be always by their side.